MUTTON CHOPS (500g) from Camerons Quality Butchers. 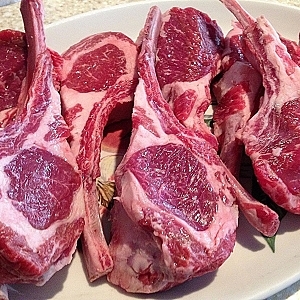 Mutton chops are a fantastic alternative to lamb loin chops as they have much more depth of flavour. best cooked slowly. they are also great in a curry if you want the flavour of the bone.